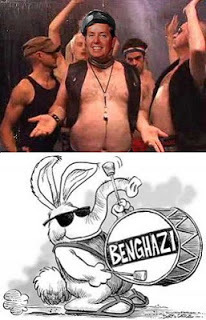 “Our Democratic friends, for the most part, have been in the tank over ‘benghazi-Benghazi-BENGHAZI’!!!. They think it’s to get me reelected. Some guy said this about me yesterday on the left: The only reason I cared about this was because I have six tea party opponents. Well, if that’s true, I’m the biggest scumbag in America. I don’t think that’s true, I know it’s not true. It would be almost impossible for Lindsey Graham, given who I am and what I’ve been doing for the last 20 years, not to care about those in harm’s way, who get killed, and not go on to hold the administration accountable that lied about it. This indirect attack on President Obama, who is certainly the main “scumbag” in the White House as Sen. Graham alluded, is coldly calculated and boldly executed. 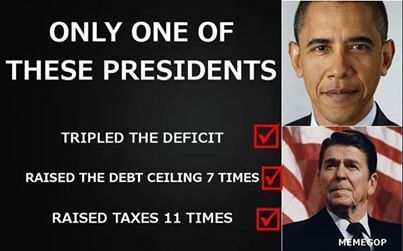 Sen. Graham should be ashamed for disrespecting Pres. 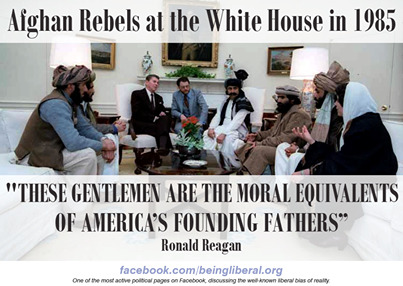 Obama and his Administration in such a tasteless manner. 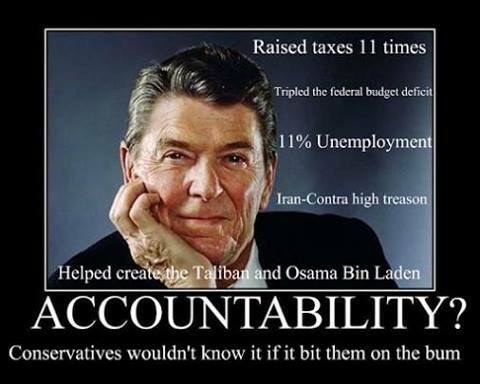 I’m sure you remember the time a Democratic Senator referred to the scumbags in President Reagan’s administration after the killing of 241 American servicemen resulting from the bombing of the Beirut barracks, right? 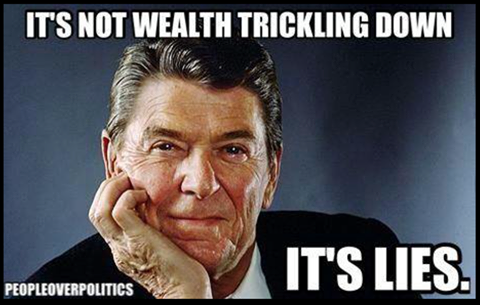 President Reagan – possibly the biggest April Fools Day joke – EVER! 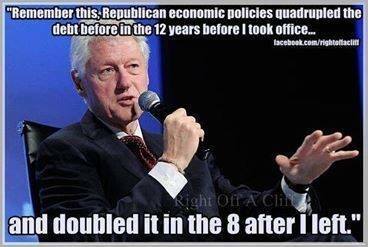 Reagan TRIPLED the deficit, and George W. Bush only DOUBLED it; so who was the WORSE president? 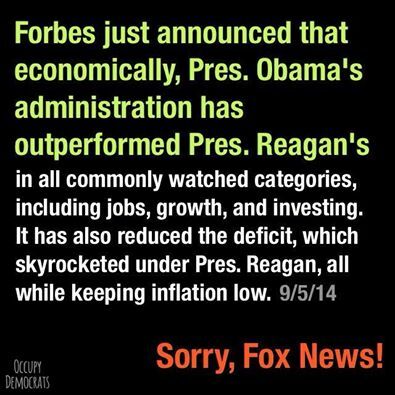 Guess what, it’s NOT Obama! 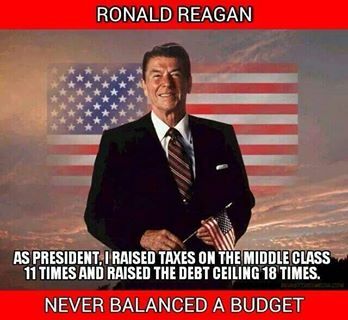 And, President Reagan in 8 years, NEVER balanced a budget! 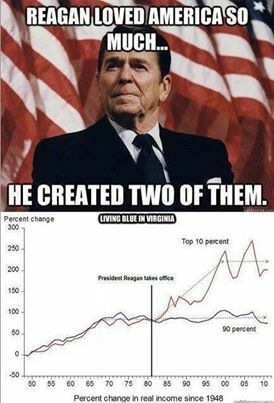 And the teabaggers consider him a ‘Saint’. 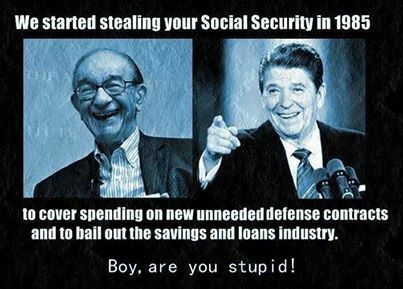 President Reagan wasn’t a Saint, he was a THIEF!